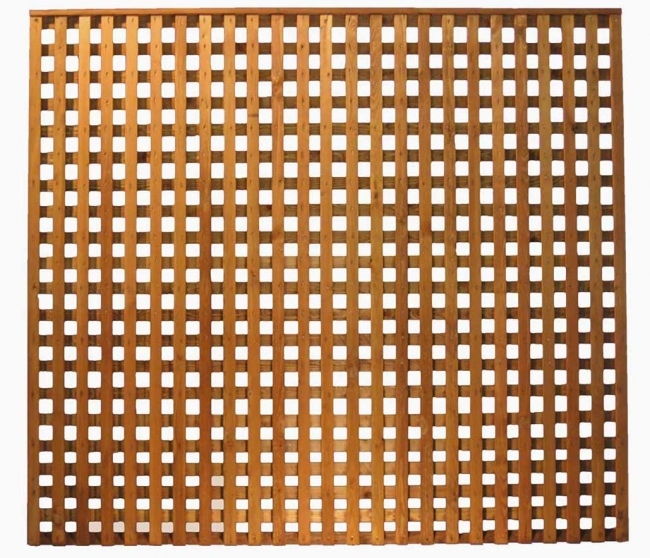 These panels are ideal for creating segregated sections of garden, creating height on walls, or for growing climbing plants. Available treated in Brown or Green. Apexed capping can also be added on top of any Box Trellis at our woodworking mill. This has an additional cost of £1 per trellis. 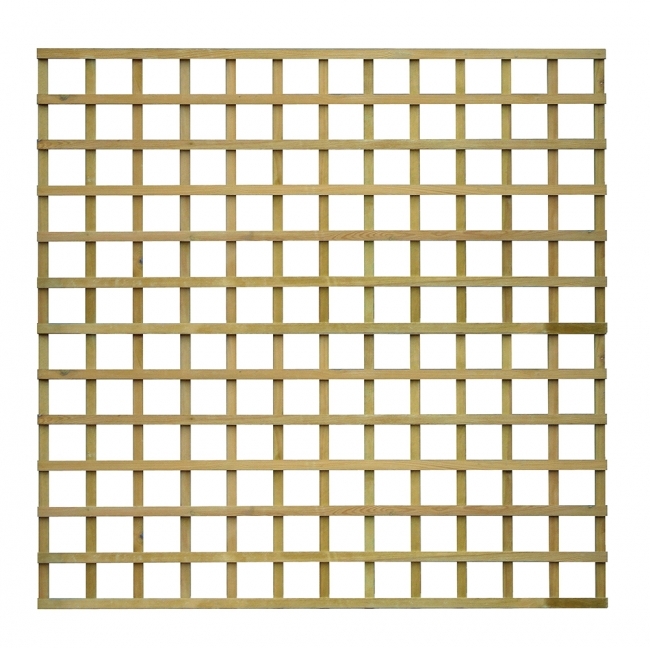 Privacy is the same as Box trellis, but provides a heavier duty panel with a less visible gap between each spacing. Batons are spaced at 50mm (2 inches). Available treated in Brown or Green. Apexed capping can also be added on top of any Privacy trellis at our woodworking mill. This has an additional cost of £1 per trellis. Need it made to order? Trellis can be made at our Woodmill to your specifications: call any branch to discuss your requirements or send us an email.